I write and share to connect with other school leaders and motivate aspiring school leaders. Husband. Father of two. 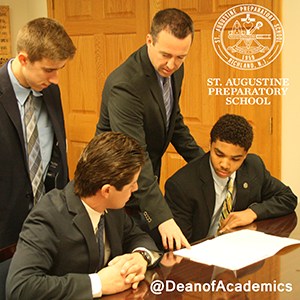 Dean of Academics at St. Augustine Prep, an all-boys, Catholic, Augustinian High School in South Jersey founded in 1959. Graduate of Moravian College and Villanova University. Have you ever wondered, “What are my students thinking today?” Recently, I have found myself considering this, and it leads me to more questions. Are they enjoying class? Do they feel like it’s meaningful? Are they even present in the moments in which I think learning is occurring? Is this class beneficial for them, both now and in the future? What distractions exist in my classroom that affect my students? How can I help them be present? My first approach to getting answers to these burgeoning questions was to ask the students. Unfortunately, I have found this approach to be unfulfilling. Their answers were vague, predictable. “Yes, Mr. Burke, we are here, we enjoy the class, and you are the best teacher in the whole world.” OK, I added the last part, but they might as well have said that, because they were unable to provide substantive responses to my queries. I began to feel more and more disconnected to them as I traveled down my list of questions. So, after some reflection of my own, I decided to do NOTHING about it. Yup, that’s it. We’re doing nothing. We did and we do. We start class with a period of nothing. Silence. I know, I know. The knee-jerk response is that wasting any time will hurt the students. They’ll fall behind. Their parents will flip out. On the other hand, just possibly, they will have a chance to think, to look inward, and to reflect on the day. I am not an expert on mindfulness; I wish that I were. However, even as an amateur at the craft, I am already seeing great value in this practice, both for myself and for my students. It is amazing what happens in our minds when we are asked to be in the moment. It is amazing what happens in class when we don’t have a lesson plan packed with things to do. Don’t misunderstand me. I am not suggesting weeks of “Do Nothing” lesson plans. Just try starting an occasional class with five minutes of silence and reflection. And no, this is not a write in your journal reflection. 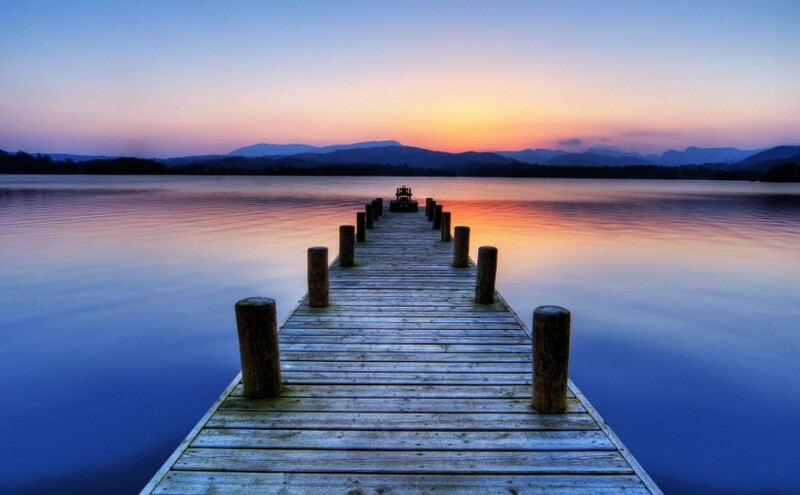 This is a stop, think and be truly present reflection. As Jay Shetty observes in the linked video, “It starts by each of us pressing pause.” See for yourself. Do nothing for five minutes. Do nothing for twenty minutes. Do nothing for a full period. On some occasions there may be silence and on others there may be conversation, but let the time pass meaningfully. Show the students how valuable this practice can be. The pace of their lives is far faster than the last generation’s, and it is only gaining speed. By your example and with your blessing, slow it down for them. Do nothing in class today.